Rebekah Westover Photography: Canvas Gallery Wraps are the BOMB!! Canvas Gallery Wraps are the BOMB!! Audrey, my dear friend and client, just picked up her amazing gallery wrap the other day. I just had to take pictures and share them because gallery wraps are so freakin' cool. Audrey's gallery wrap was HUGE. It was 30x45 inches. And it's going to look so hot on her wall at her house! 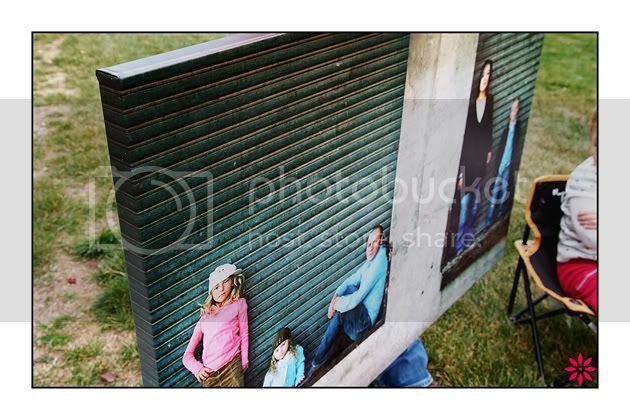 Gallery wraps come in standard sizes and custom sizes (square, panoramic, etc). The image of your choice is printed on fine art canvas and then wrapped around a THICK stretcher frame. It's soooo cool because they look like fine art you'd see in a museum, with no frame to distract from the beauty of the picture. AND you don't have to pay to get your picture custom framed, which saves lots of dough. 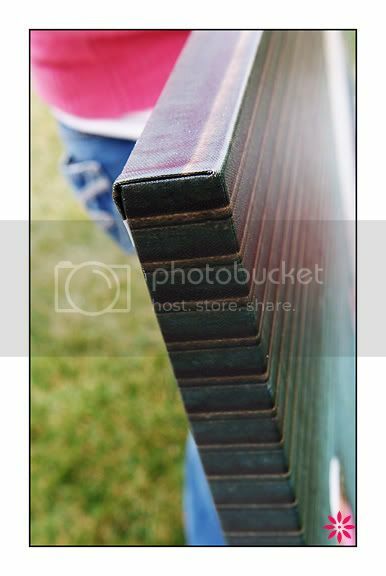 The edges are 1.5 inches thick....No frame needed! Serious hotness going on here. 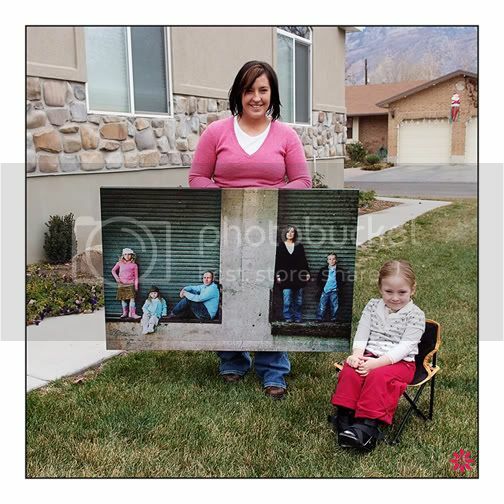 Make a statement with a HUGE gallery wrap picture on your wall. **If you want to order a gallery wrap you need to contact me directly. They are not available for purchase online.